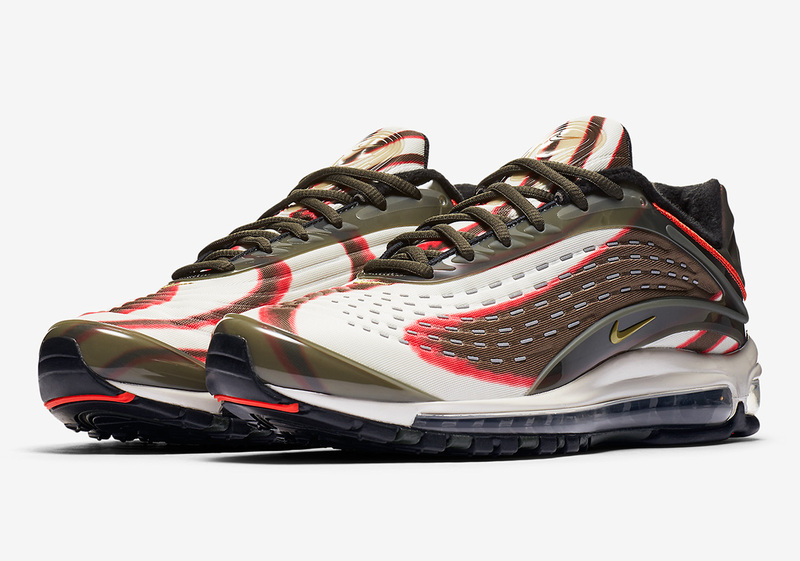 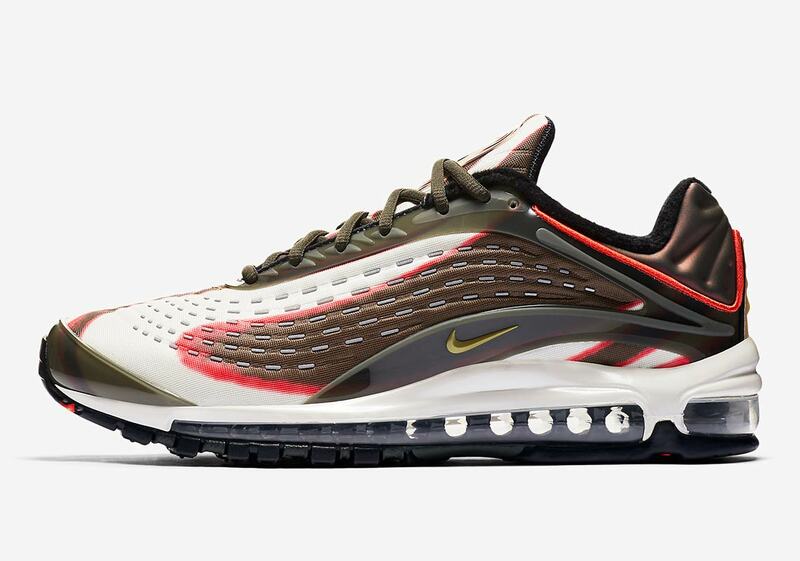 Nike’s Air Max Deluxe is gearing up to be the next big 90’s heritage Air Max silhouette, following in the footsteps of other shoes like the Air Max 95 and Air Max 97. 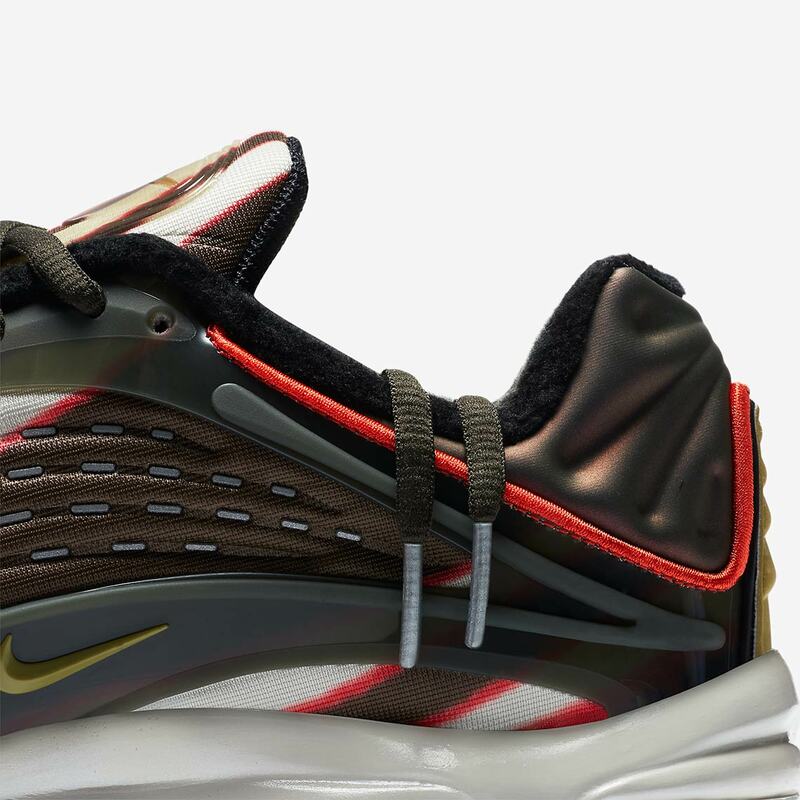 There’s seemingly an option to fit all tastes with a wide slate of colorways set to release over the next few months, and official images of a head-turning “Sequoia” pair have now surfaced. 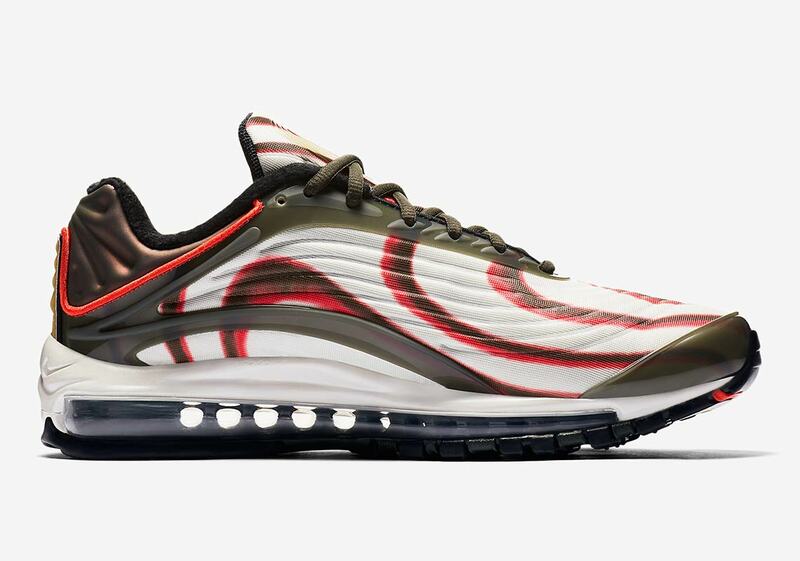 The shoe’s neoprene upper is dressed in a combination of olive and white, with bold accents arriving via streaks of bright crimson. 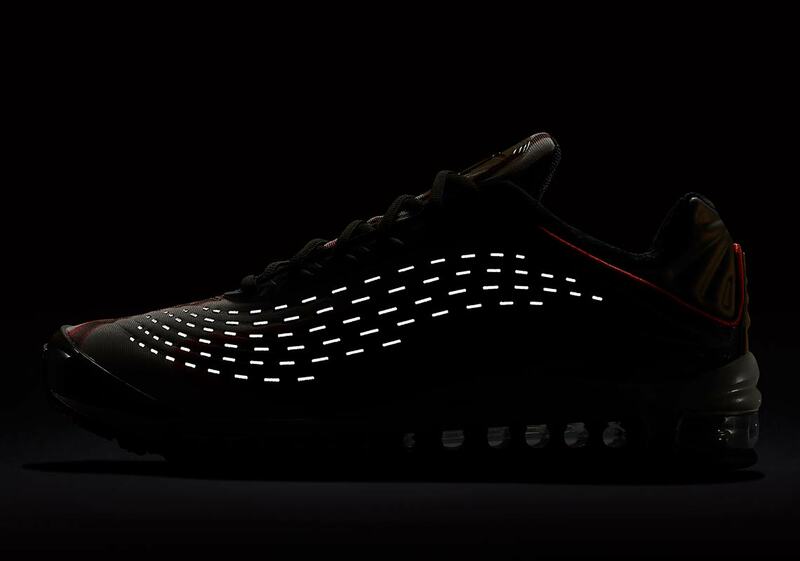 A TPU shell and heel cage provide further retro style, and the thick reflective fibers woven into the upper add plenty of low-light flair. 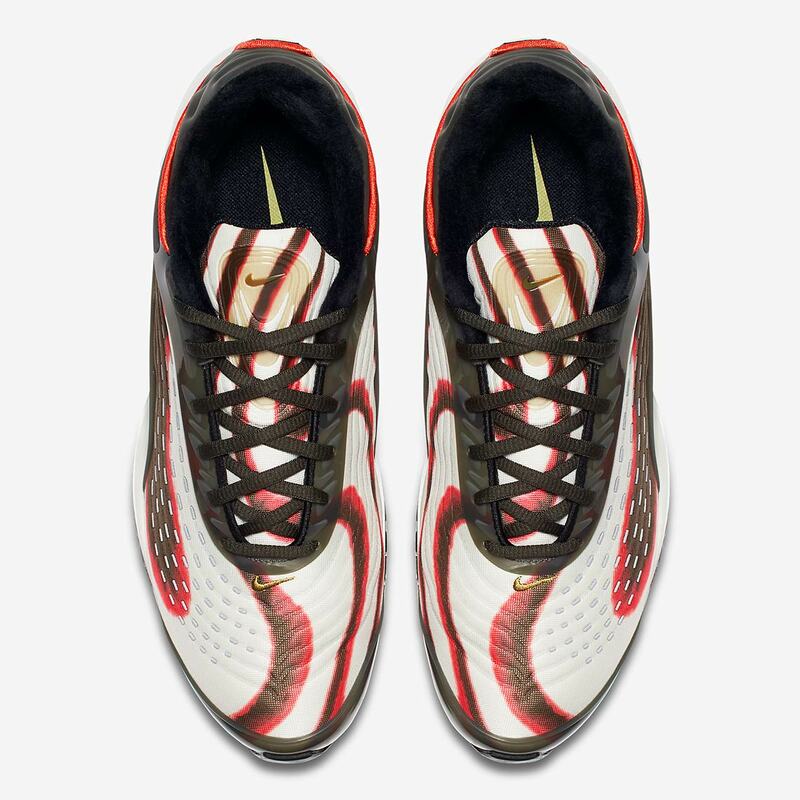 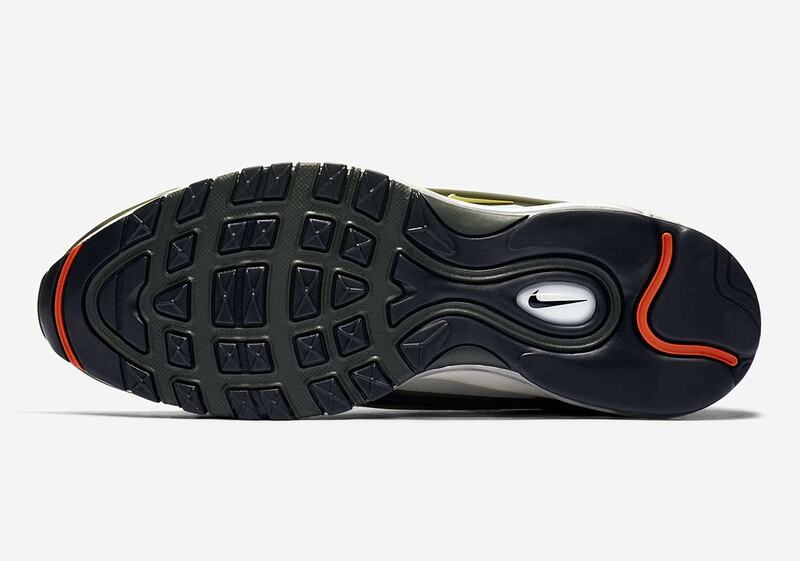 The look is completed with a white midsole, black Air Max cushioning unit, and black outsole. 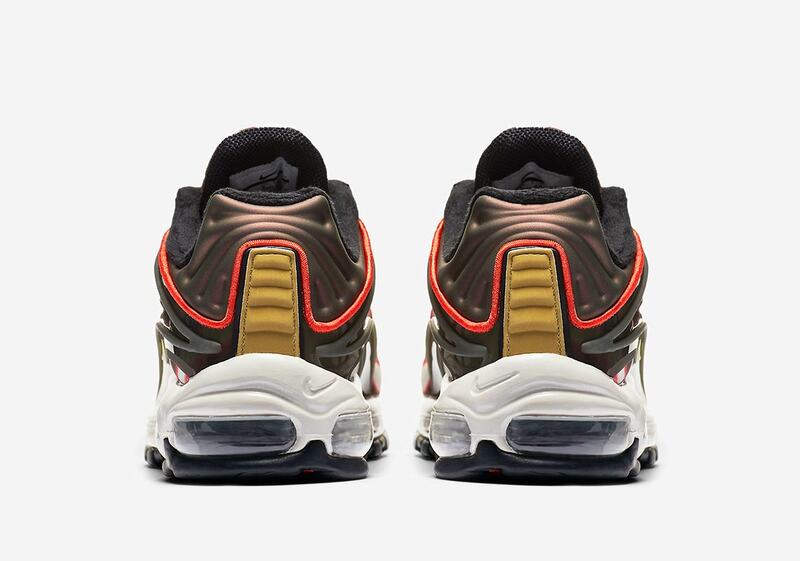 A release date for this new Deluxe has not yet been announced, but you can expect them to arrive on Nike.com sometime this summer or fall-and check out our Sneaker Release Dates page for all the Air Max info and updates you need while you wait.